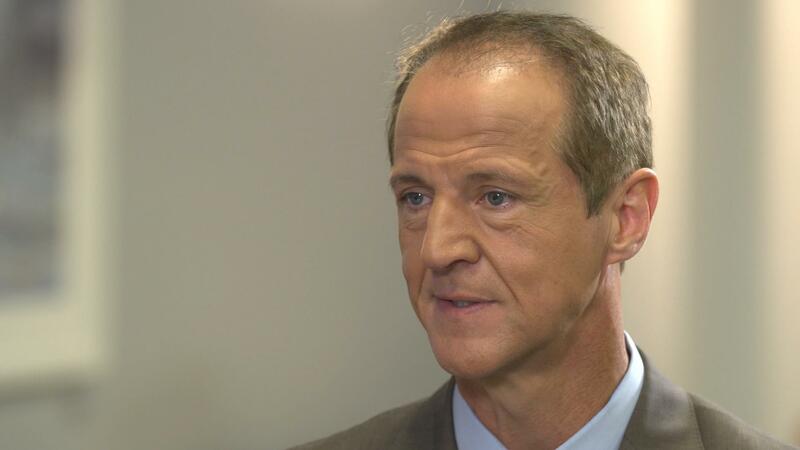 Tim Phillips, president of the conservative Americans for Prosperity, said his group doesn't have much "sympathy" for Republicans who complain that constituents might shout at them at town halls, as the health care debate drags on in Congress. "They promised to reform Obamacare in four consecutive elections," Phillips said on CBSN's "Red & Blue" Wednesday night. "Many of them won their seats precisely because they promised to repeal Obamacare," he added. As members of Congress spend this week in their districts for the Fourth of July recess, some are forgoing town halls, and others who are holding town halls, like Sen. Bill Cassidy, R-Louisiana, are getting intense criticism from attendees. Phillips said he recognizes that there has been escalated violence and confrontation in politics lately, mentioning the recent congressional baseball shooting that placed House Majority Whip Steve Scalise, R-Louisiana, in critical condition. But Republicans promised to repeal Obamacare, and they have to follow through with that and engage their constituents, he said. Phillips' Americans for Prosperity (AFP), with financial ties to Charles and David Koch (also known as the Koch brothers), has been a part of the Obamacare debate since 2009. AFP and other conservative groups are pushing for a full-fledged repeal of Obamacare, which Phillips said the current health care bill is not. The current bill keeps some Obamacare regulations in place, and allows able-bodied adults to stay enrolled in Medicaid. Phillips said he would be "fine" with repealing Obamacare now and replacing it later, a contentious proposal among Senate Republicans at the moment. "Go big, genuinely go for the big reforms and the big repeal," Phillips said. The second half of the "Red & Blue" interview with Phillips will air Thursday night on CBSN at 9 p.m. ET.